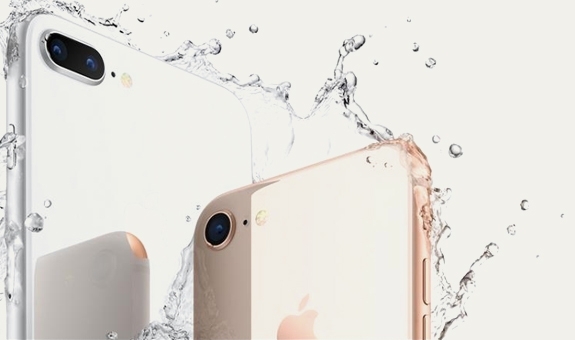 Comfortable, lightweight and highly water-resistant, the RevereSport iPhone 8 Armband ‘Endurance’ will protect your phone during extreme weather workouts. Built for indoor and outdoor exercise, the Running Armband has 2 water-resistant layers for maximum protection. The soft, high quality material is smooth against your skin and prevents irritation, with a bonus extender strap suitable for x-small and x-large arms. 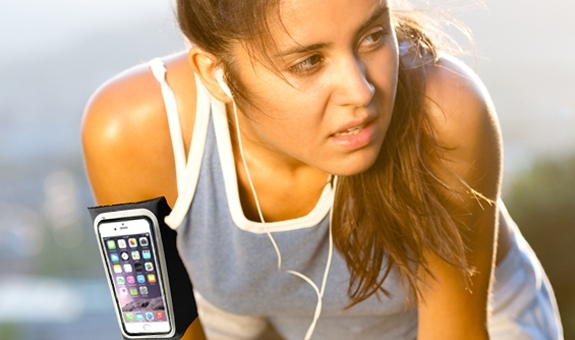 No need to remove your phone case prior to exercise, the armband is compatible with slim protective phone cases. 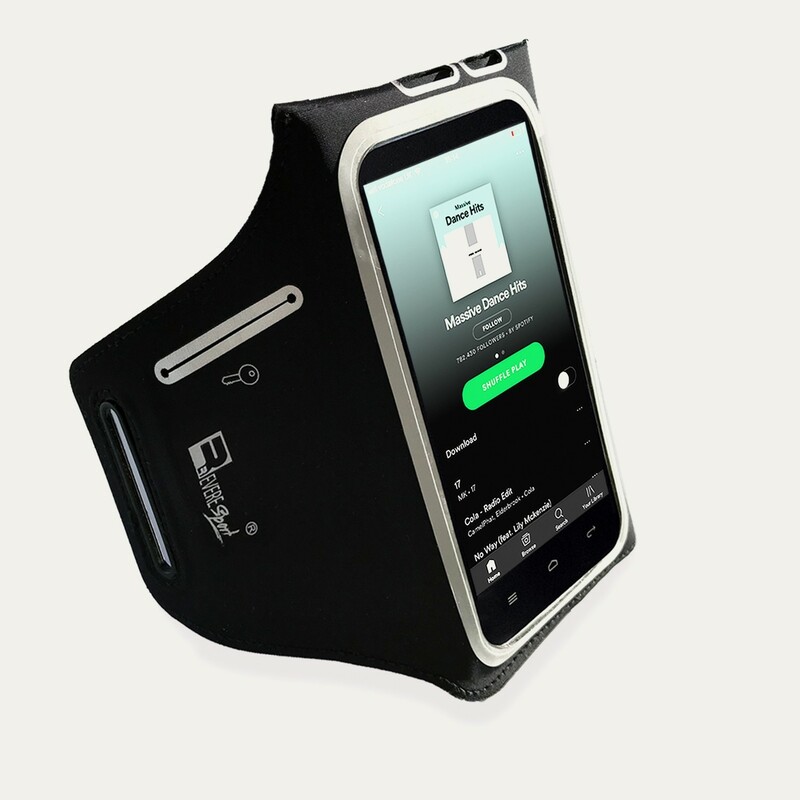 Perfectly positioned earphone holes and Full Screen Access allow you to manage your apps, listen to music or track your fitness as you train. 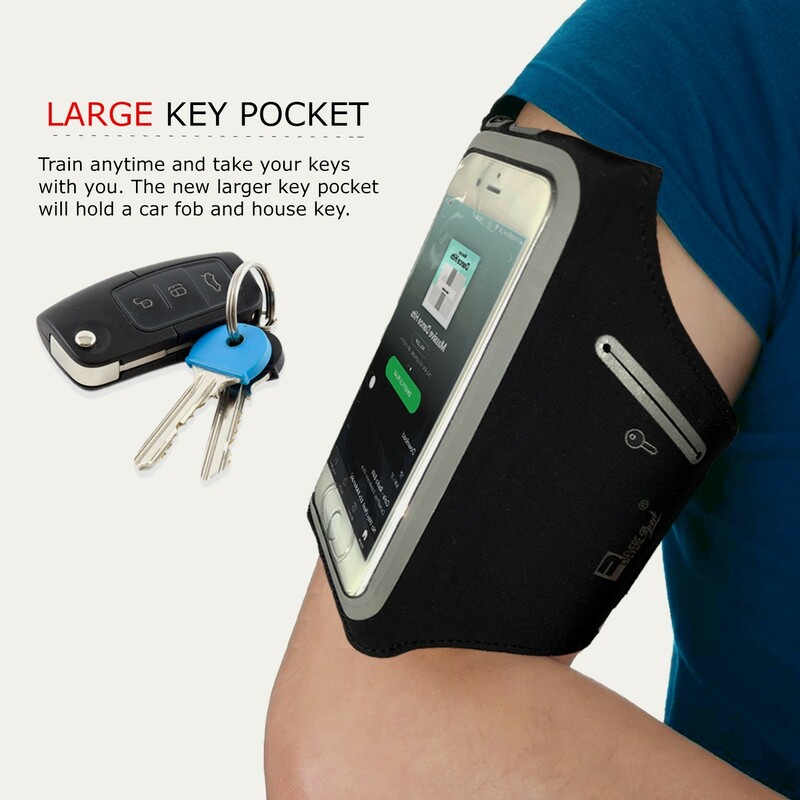 The large key pocket will hold your house or car keys, so you can exercise hands free. 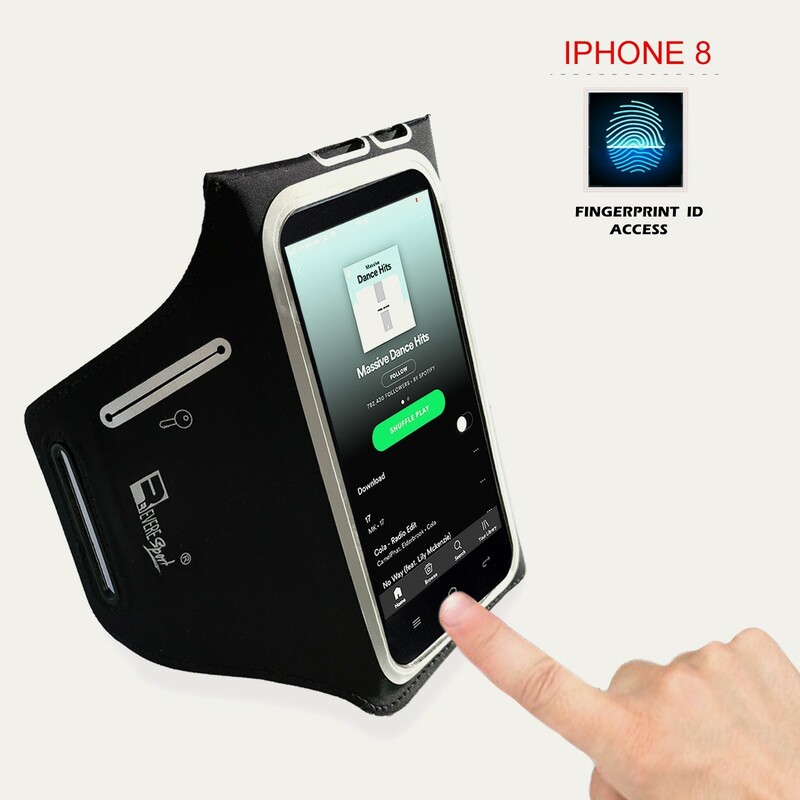 The Endurance Armband is fully compatible with the iPhone 8 features and Fingerprint Touch ID. Access your phone home screen, operate your running apps, skip your music and respond to messages without the inconvenience of removing your smartphone. The Band is designed with an extra secure hook-and-loop seal that grips your arm to prevent movement, even during fast-paced exercise. 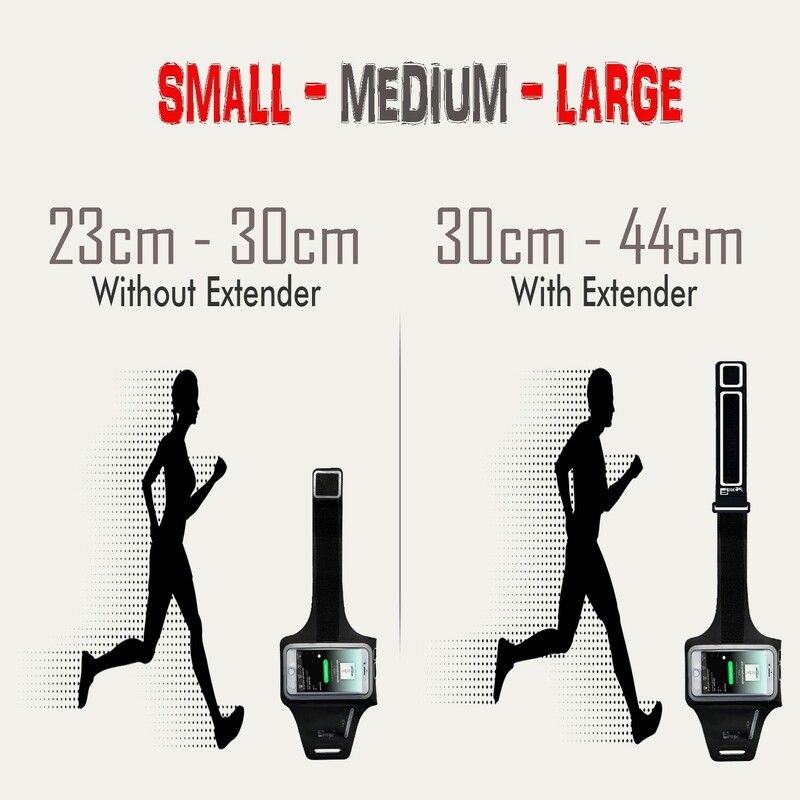 The soft, cushioned extender strap provides a secure and custom-fit, suitable for arm circumference Small 23cm - X Large 44cm. 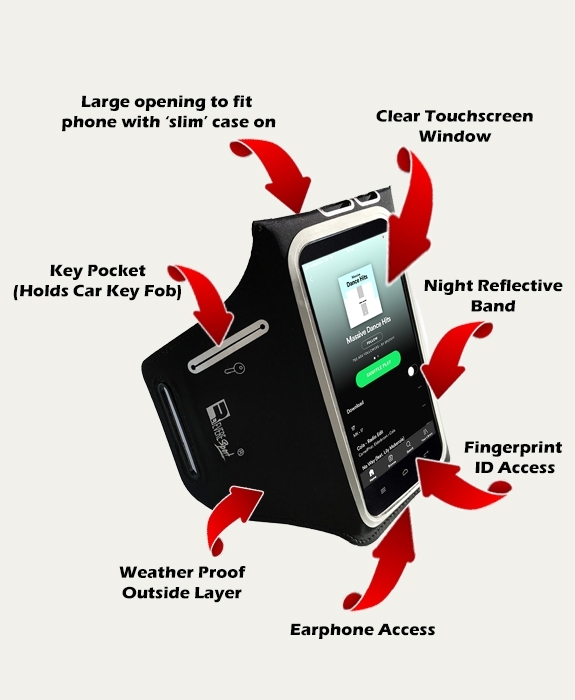 Protect your expensive smartphone with our double-lock waterproof Armband. 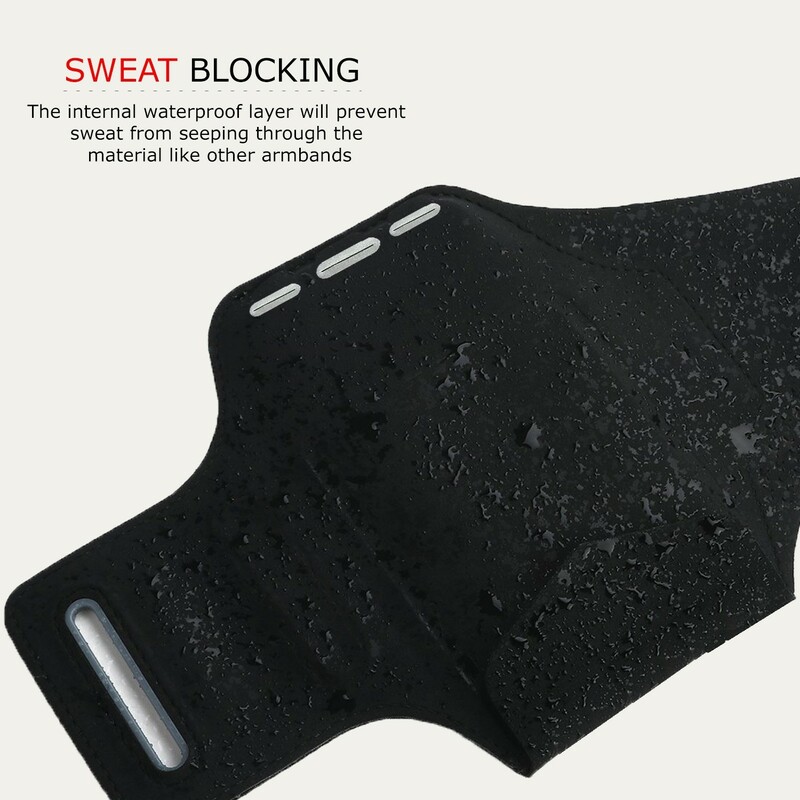 Built with 2 waterproof layers to block moisture from your device, for maximum protection against rain, dirt and sweat damage. Now you can tackle the toughest conditions without worrying about your smartphone. At RevereSport, customer satisfaction is our number 1 priority and we will do everything we can to exceed your expectations. 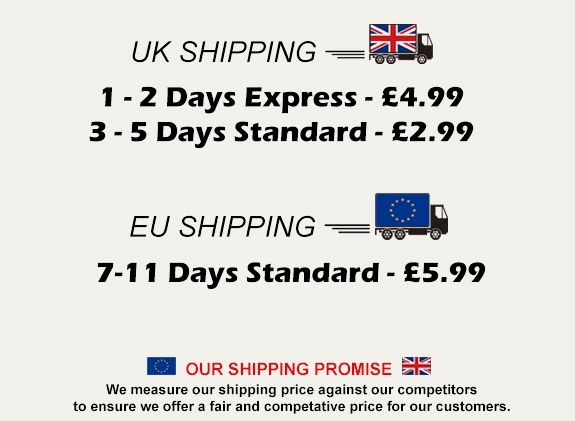 We offer a Lifetime replacement guarantee and a 30 day money back guarantee on all our products. I know the newer smartphones are water resistant but I do run outside in all conditions and I prefer my valuables to keep dry and this does the trick. 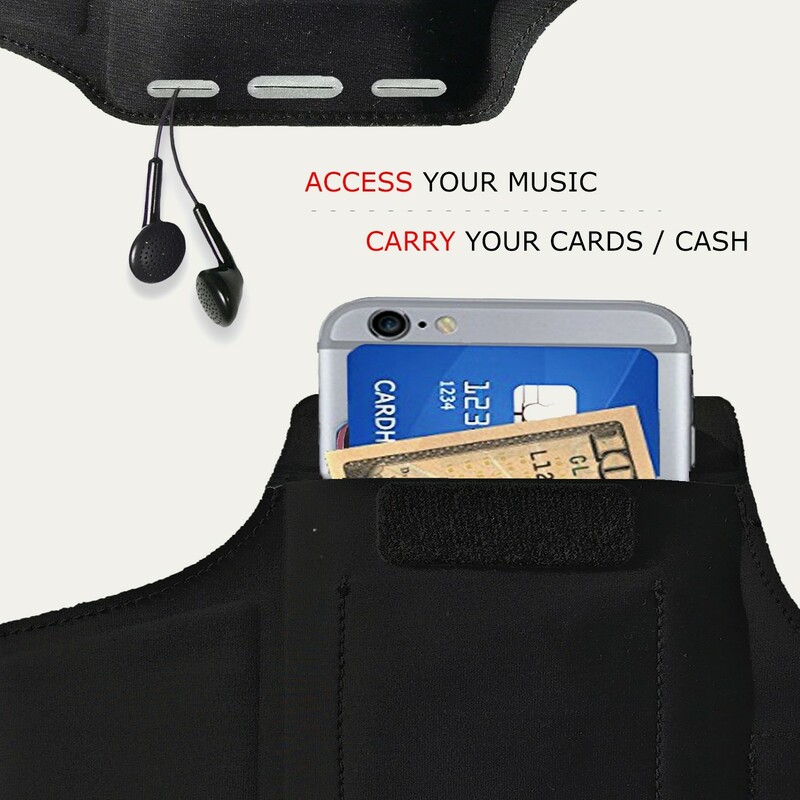 The key pocket fits my car key which is very handy and there is a credit card slot too, yet the armband is still very slim and lightweight so the design is very well thought out. I more than impressed with the quality, service and delivery and would definitely recommend!